Please contact Verma Cosmetic & Family Dentistry for top-quality care for patients with urgent and emergent needs. From toothaches and cracked teeth to abscesses and traumatic injuries, we offers the most appropriate care for immediate relief to patients from Mesquite, Garland, Rockwall, Sunnyvale and Balch Springs. What conditions are considered dental emergencies? 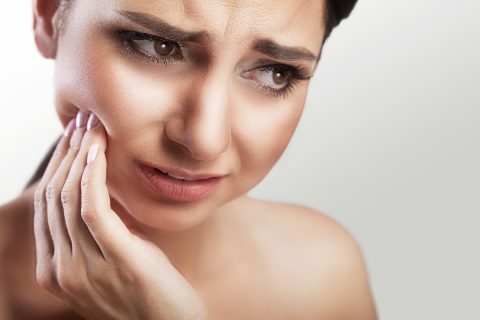 Dental emergencies can include any issue that requires immediate or prompt attention to relieve pain and other symptoms while preventing more extensive damage from occurring. Some common examples of dental emergencies include toothaches, swollen gums, abscesses and other painful infections, cracked or broken teeth, damaged or lost dentures or bridges, loose implants, lost or damaged fillings or crowns, or traumatic injuries like having a tooth knocked out. Soft tissue damage and issues affecting the way the jaws operate are also dental emergencies. An emergency dentist is skilled in assessing and treating these and other issues, and patients should always call the office immediately if an issue arises that requires prompt care. Because strong teeth are less likely to be damaged, one of the best ways to avoid many dental emergencies is to maintain oral health with routine office visits and dental cleanings and to have other treatment options like gum disease treatments and fillings when recommended to ensure teeth remain healthy and strong. It’s also important to wear mouth guards when playing sports or participating in other activities that could increase the risk of damaging the teeth or jaws, to avoid chewing on ice or hard candy, and to avoid using teeth as prying instruments or tools. If a healthy tooth is knocked out due to an injury or accident, it may be able to be replanted if care is sought immediately. Be very careful not to touch the root when handling the tooth since a damaged root can prevent the tooth from being successfully replanted. Try to place the tooth back in the socket or, if that’s not possible, place it between the cheek and gum and head to the office or emergency room immediately. The tooth may also be placed in a small contained or milk or warm water.